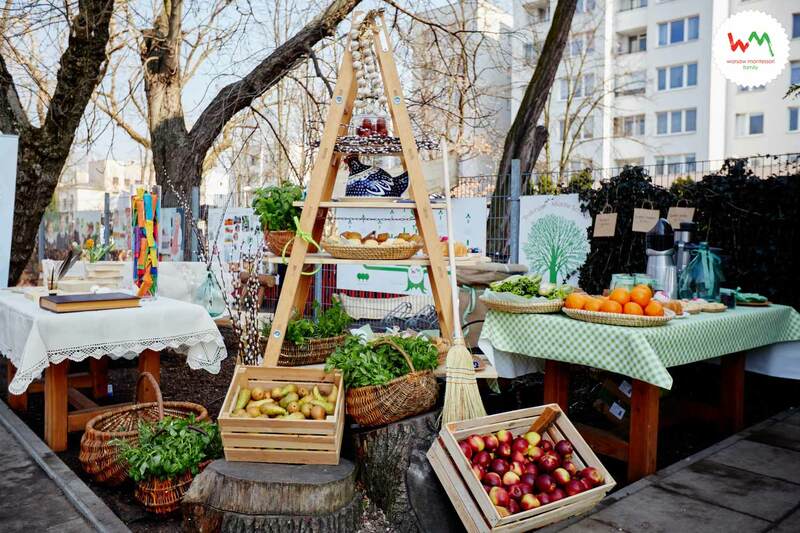 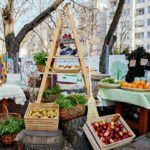 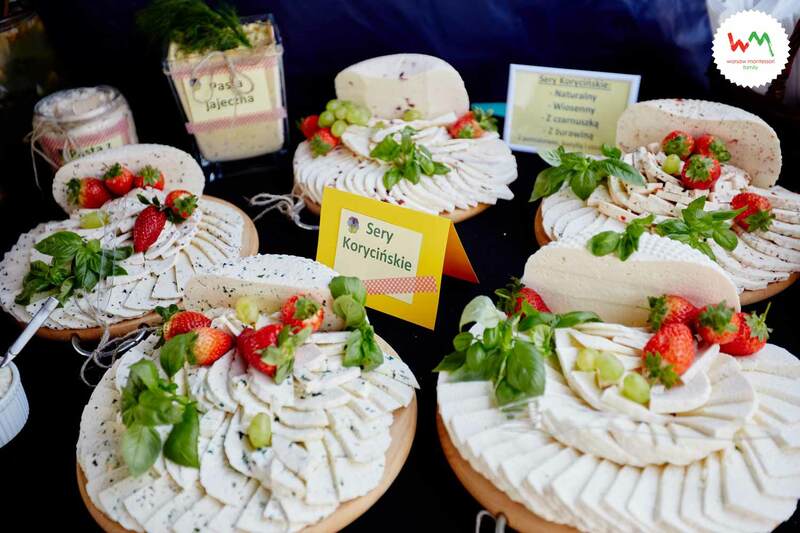 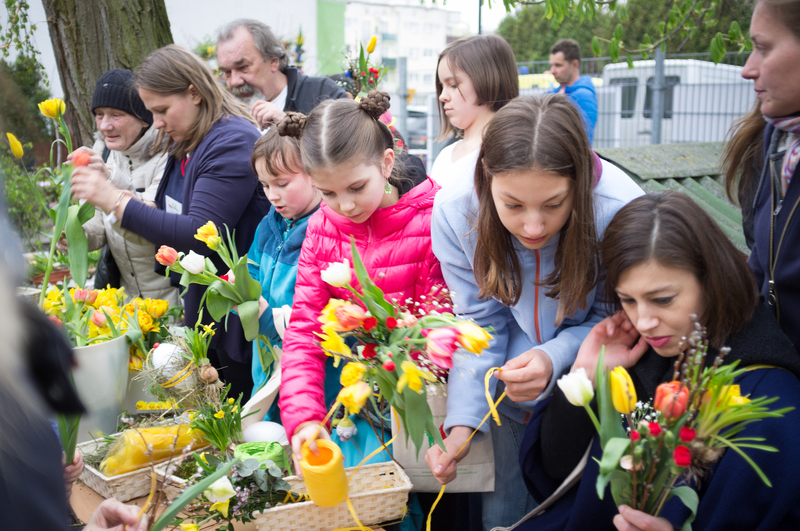 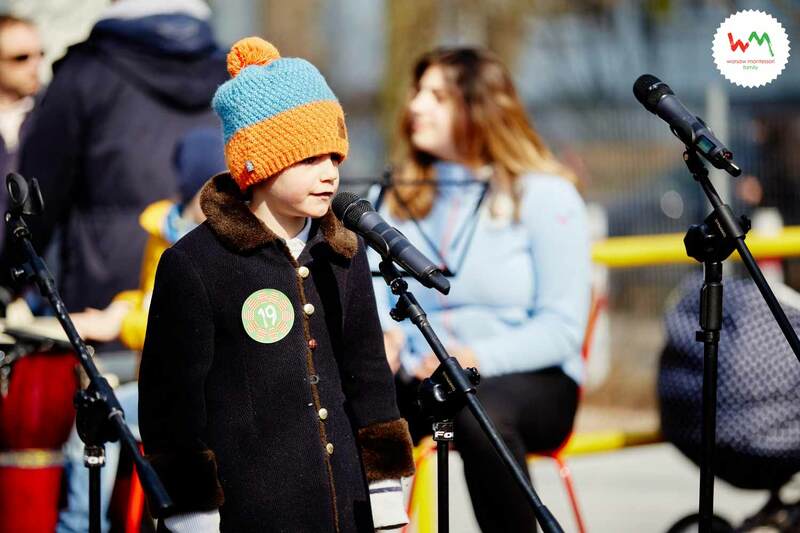 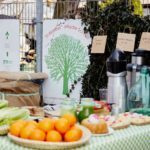 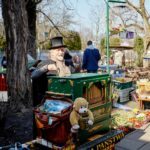 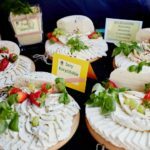 “Our Annual Spring Picnic is one of the most important celebrations for Warsaw Montessori Family. 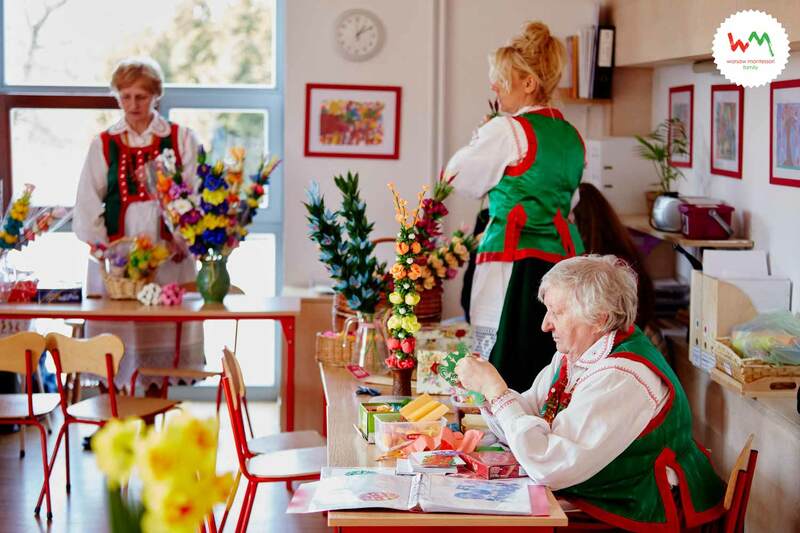 It has been organized each year to celebrate the school’s history. 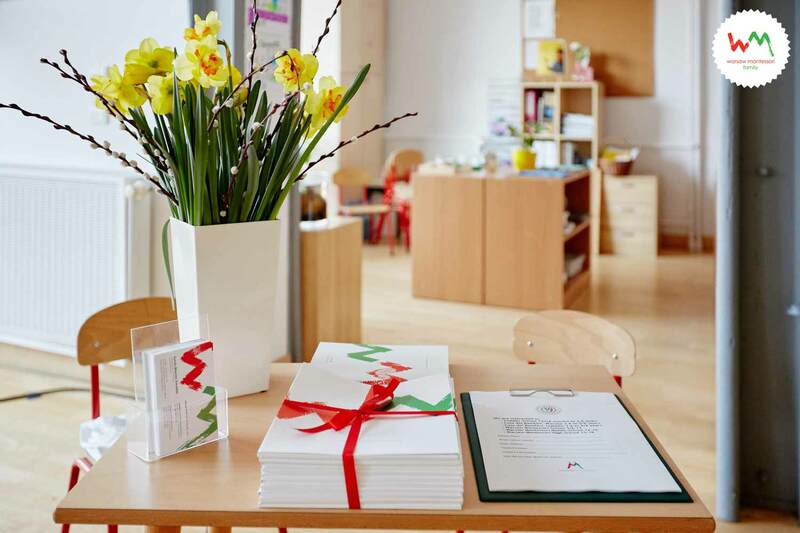 This year we celebrate our 20th year as a leader in the Montessori community. 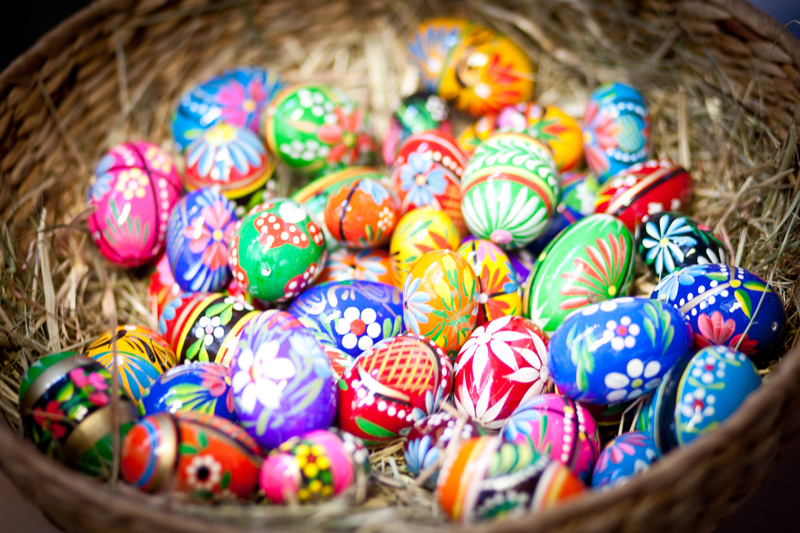 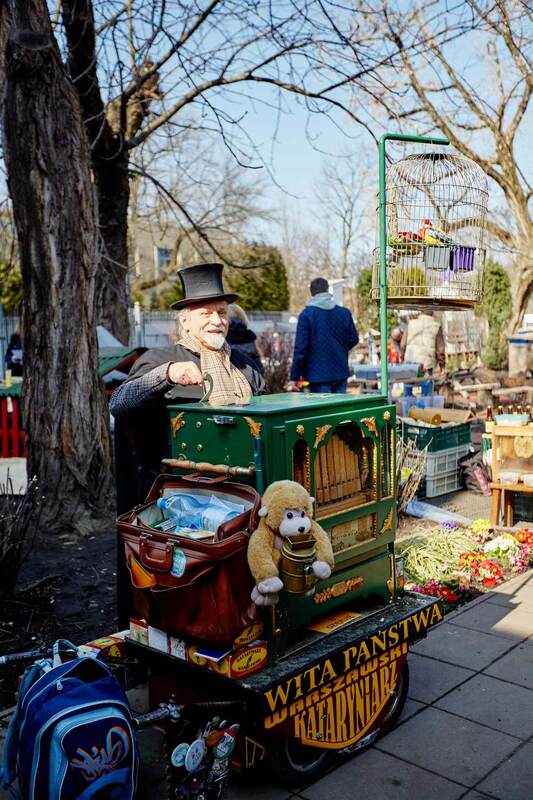 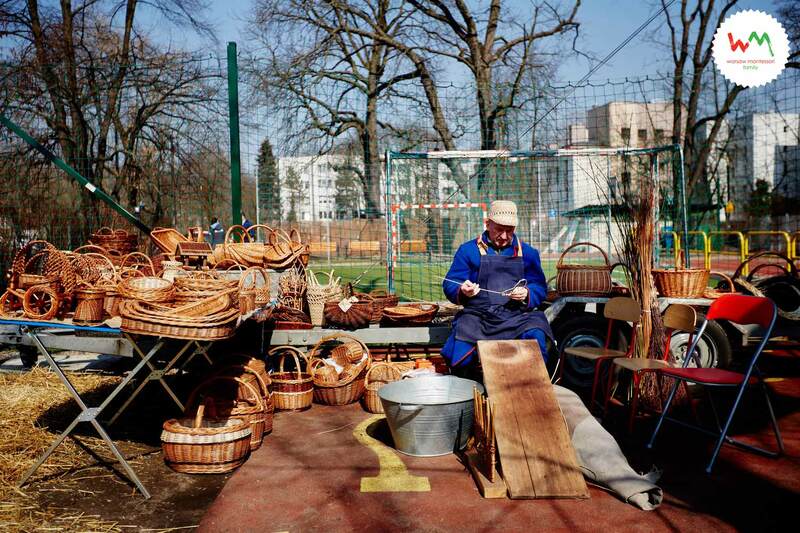 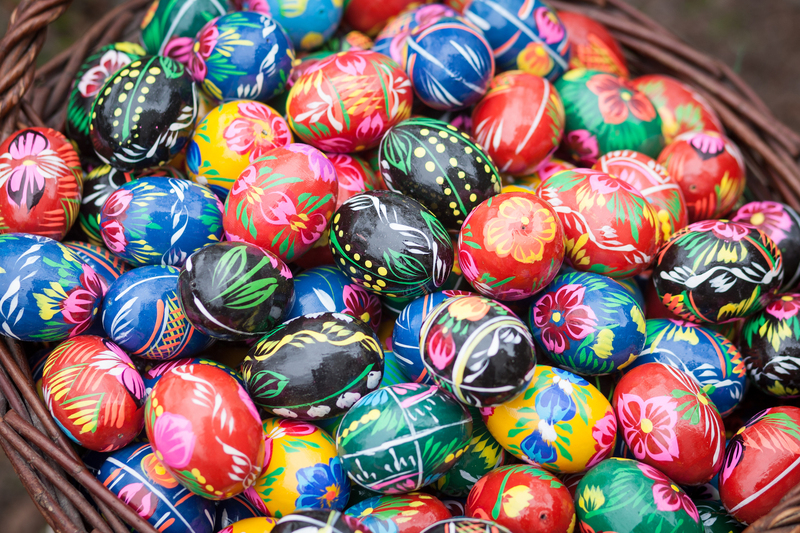 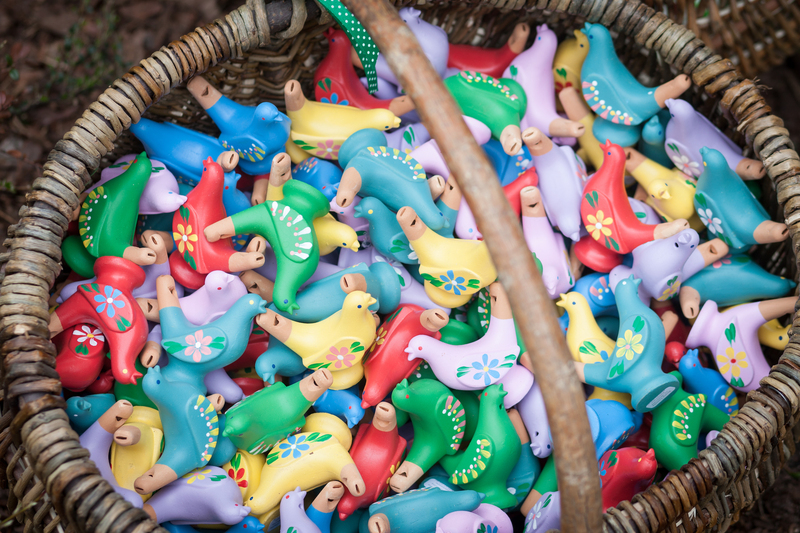 Celebrating Spring and the beautiful Polish, Easter Traditions is also a very important part of our celebration. 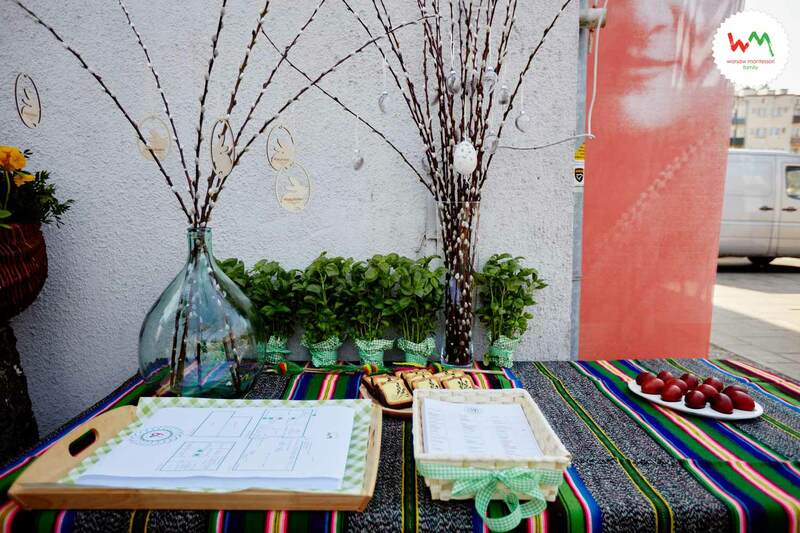 Celebrating nature and culture is so much a part of the Montessori traditions. 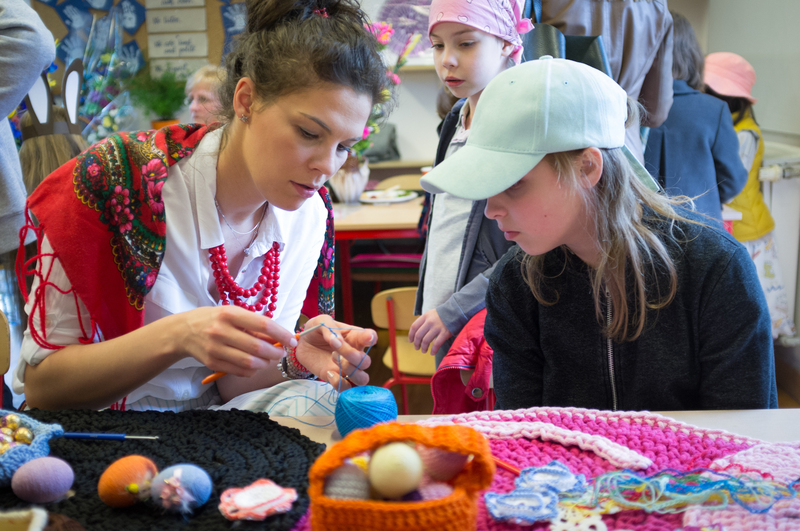 We discover more and more about people and the world around us by preparing and participating in this event, making us more whole as a citizen of the world. 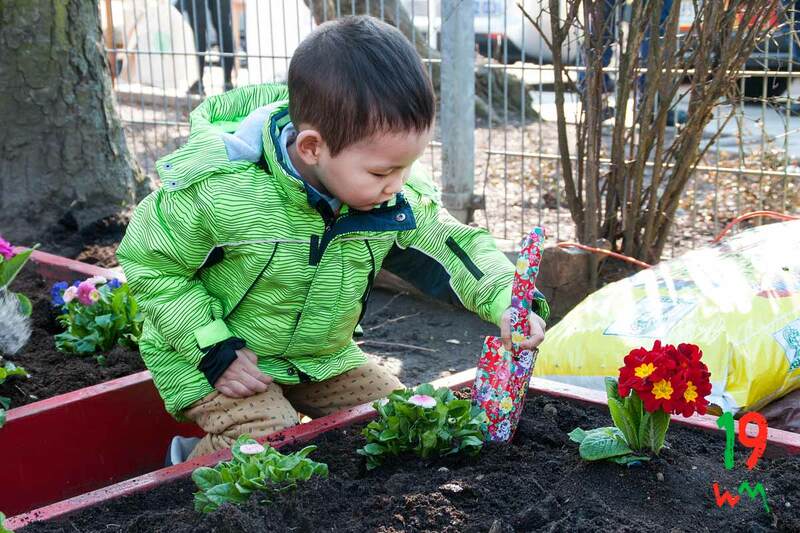 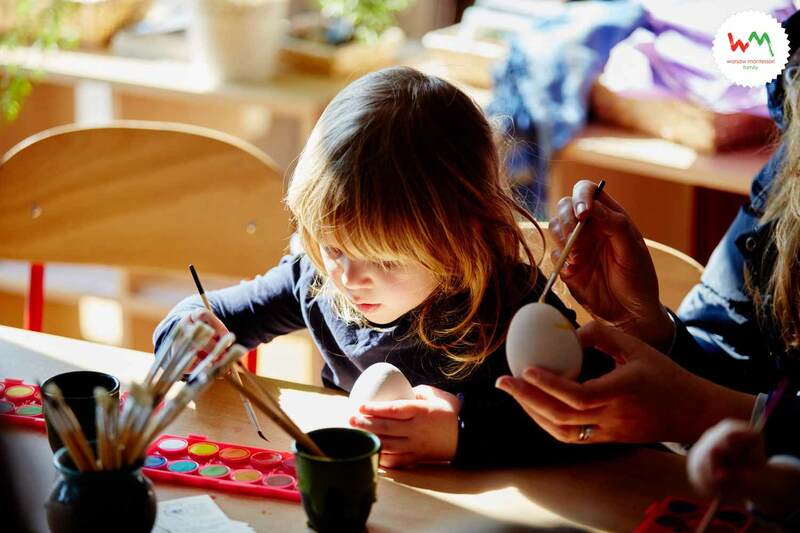 We value this time to bring together our school community of educators, students and parents together with our local community to share the beauty of Montessori living and the beauty of Spring. 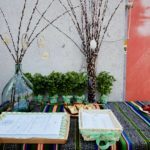 For the last 15 years it has been our tradition that one week before Easter, we invite our parents and community to our Spring Picnic. 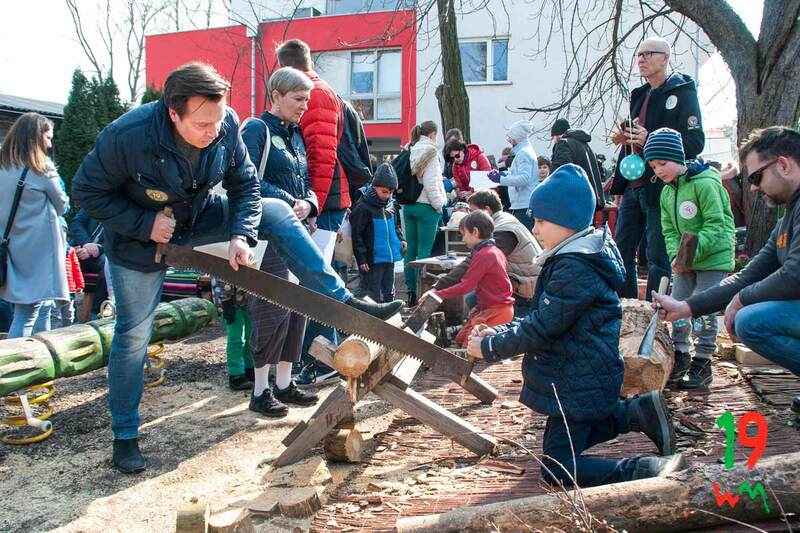 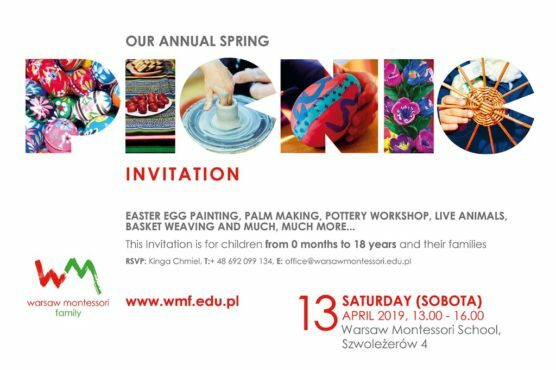 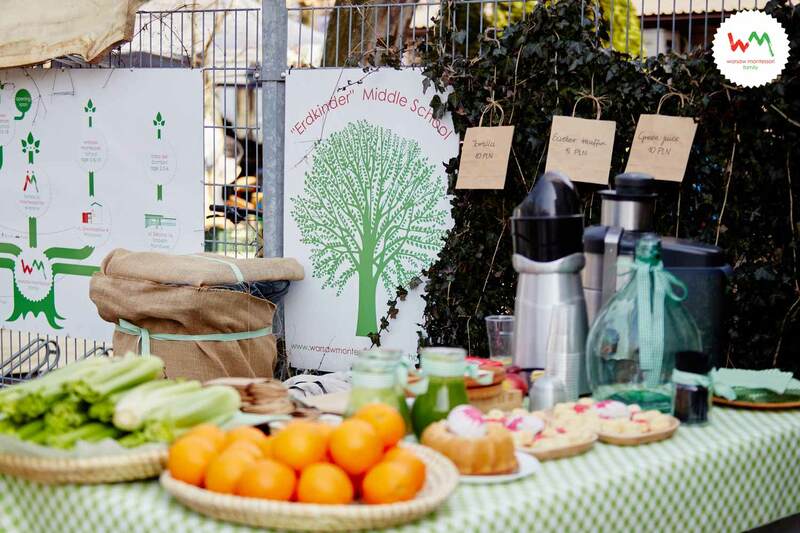 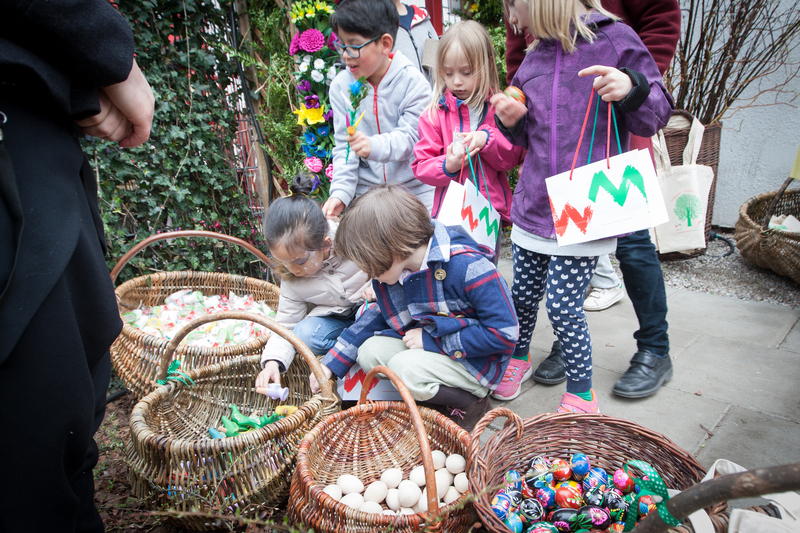 On Saturday, 13 April 2019, between the hours of 13:00-16:00 Warsaw Montessori Family will organize a picnic for all our Students, their families and friends of our school. 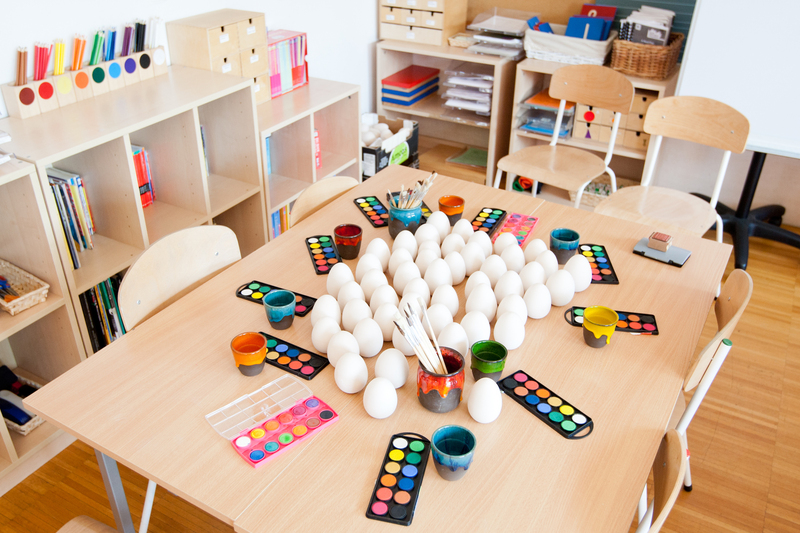 It will take place the in the Warsaw Montessori School campus, Szwoleżerów 4, Warsaw. 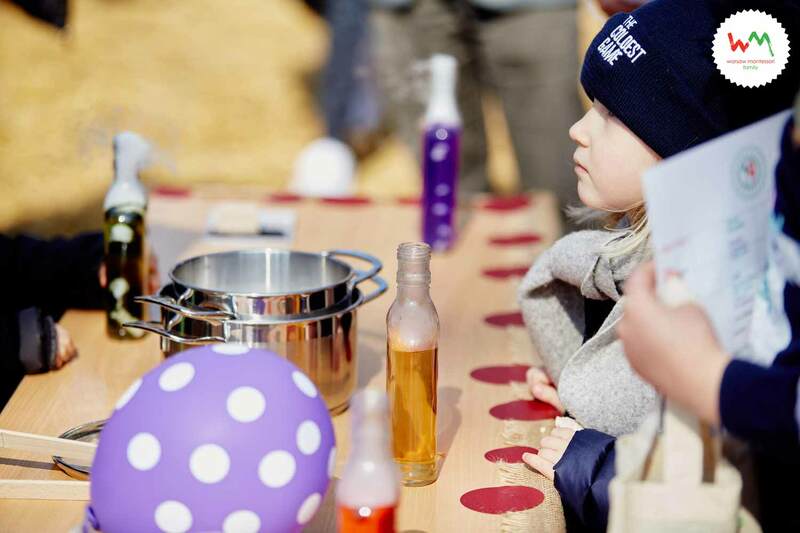 The event takes place in the open air and is a great treat for children of all ages. 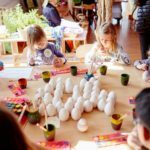 This is a great opportunity to experience Montessori education live. 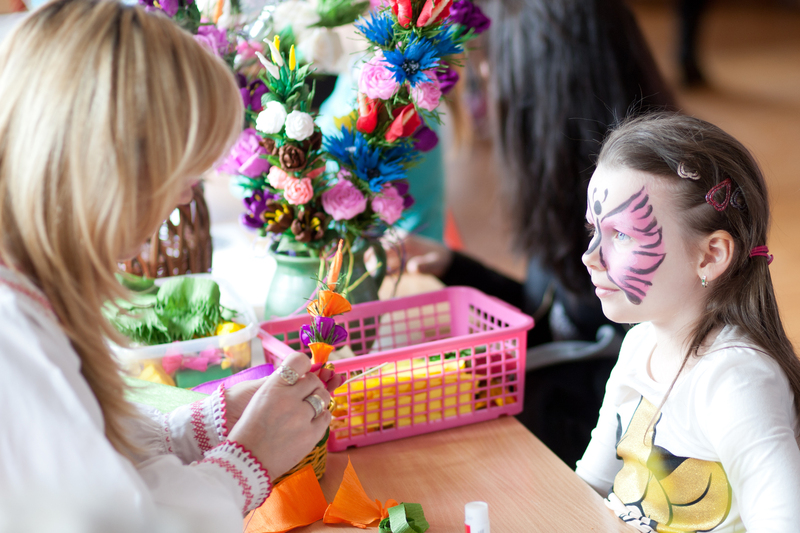 A captivating, wonderful and unique family atmosphere makes us wait for this picnic throughout the whole year. 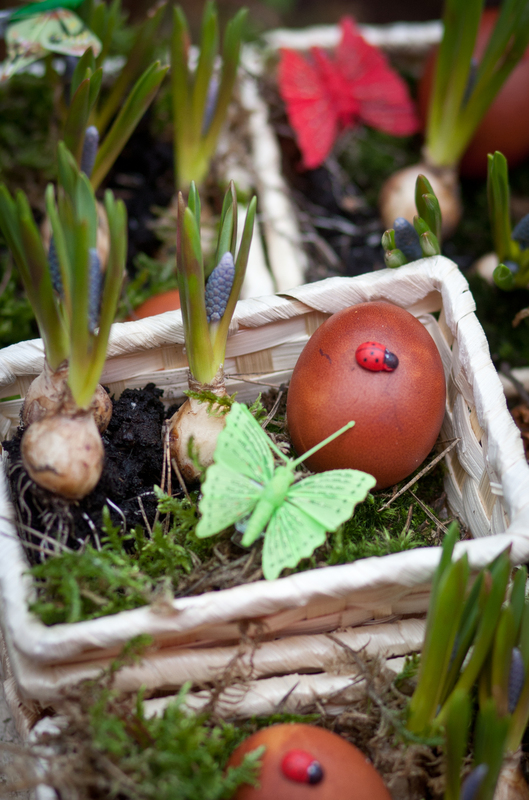 What surprises await you this year? 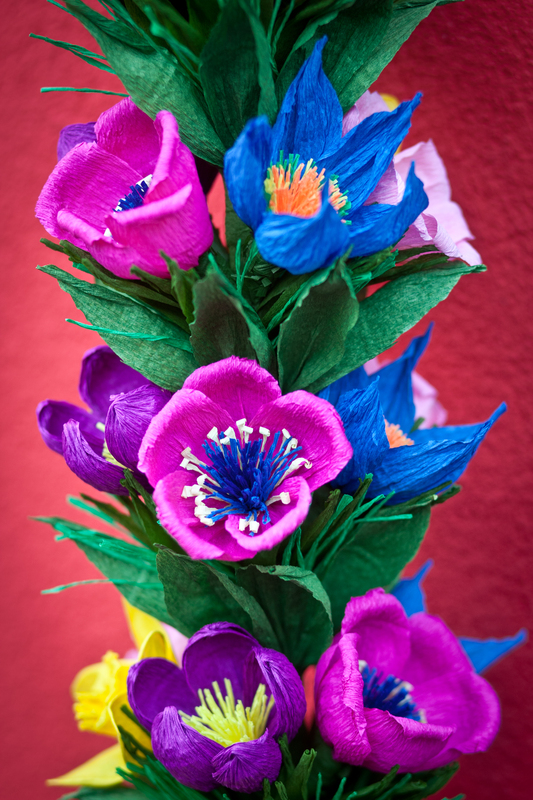 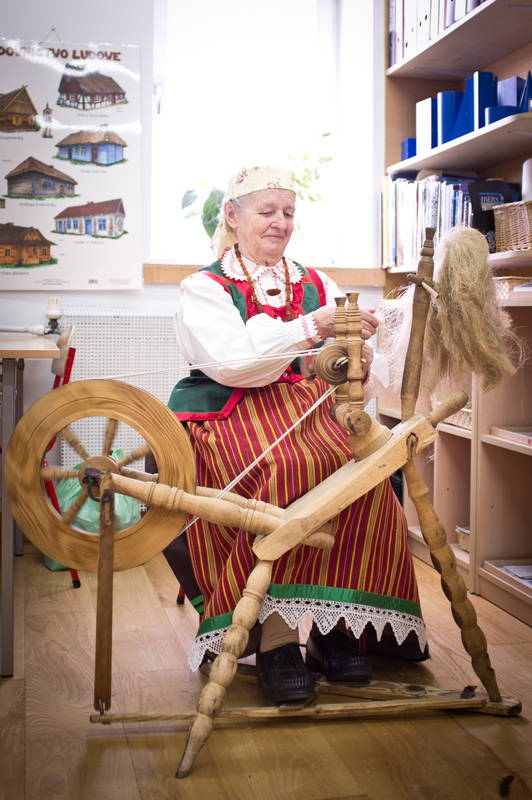 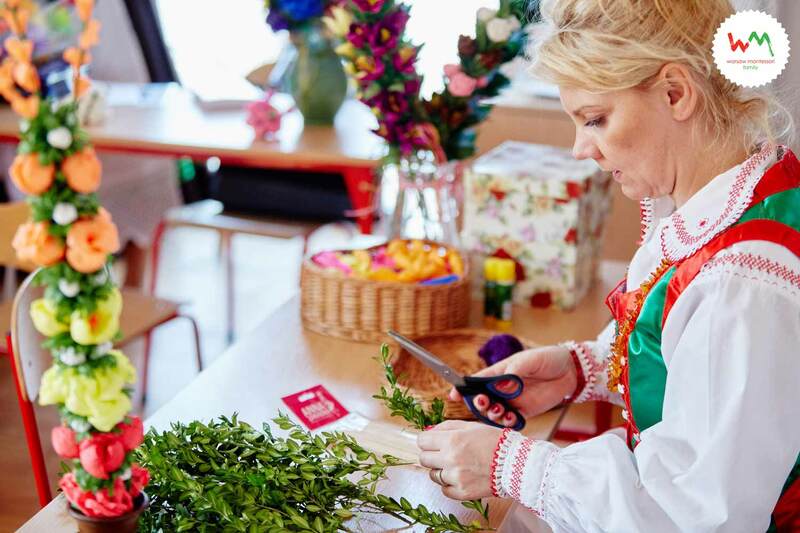 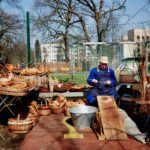 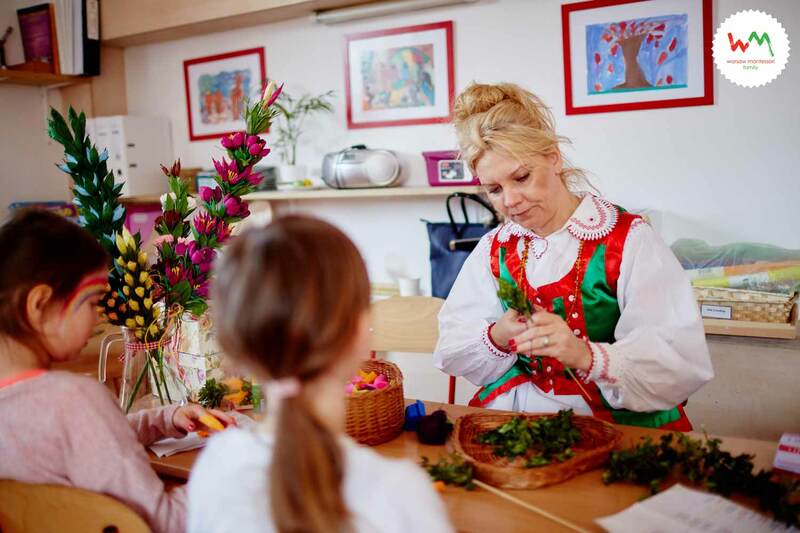 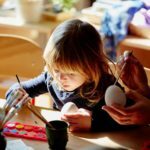 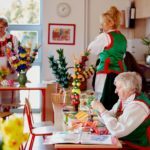 Exceptional artistic activities, such as wood carving, professional carpentry workshops – also for parents, arranging bouquets, creating Eastern palms, weaving wicker baskets, making clay pots, decorating Easter eggs and many, many more. 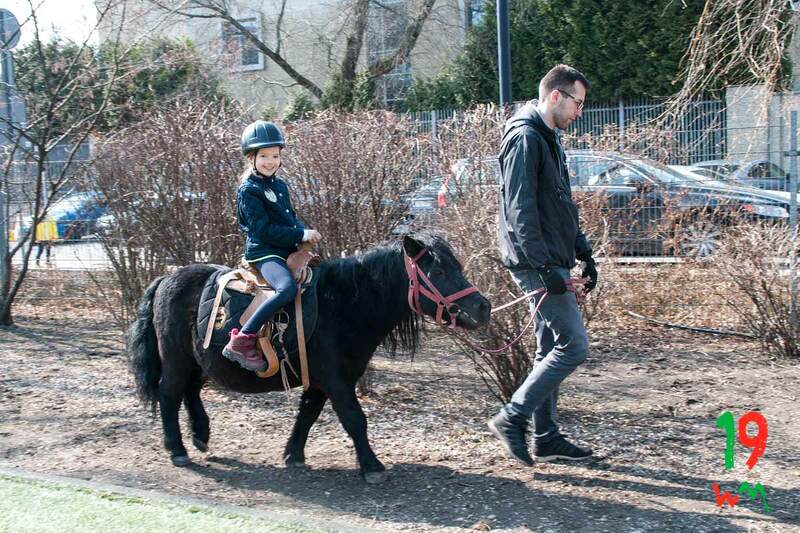 We also prepared something for sports enthusiasts, such as climbing or horseback riding. 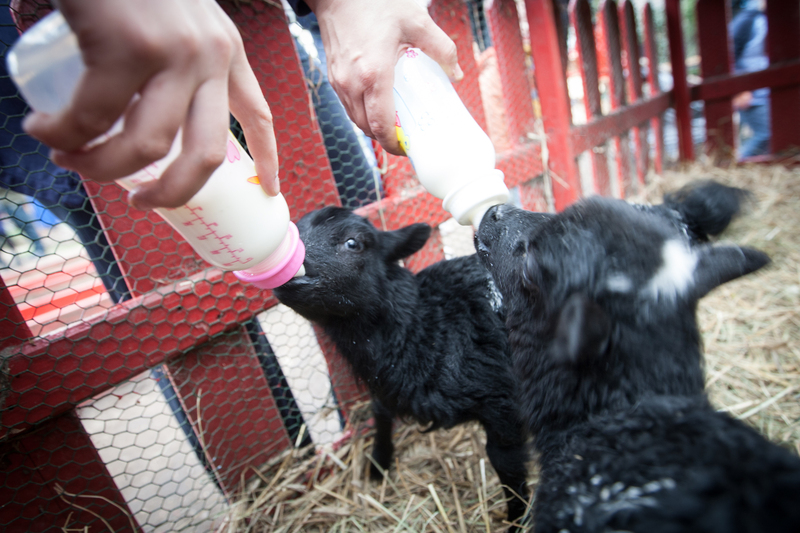 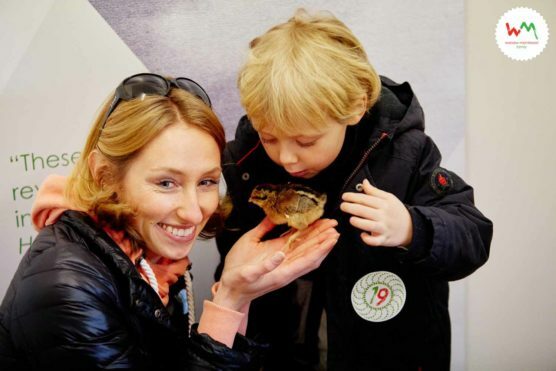 There will be opportunities to meet animals that are part of living in the Montessori environment. 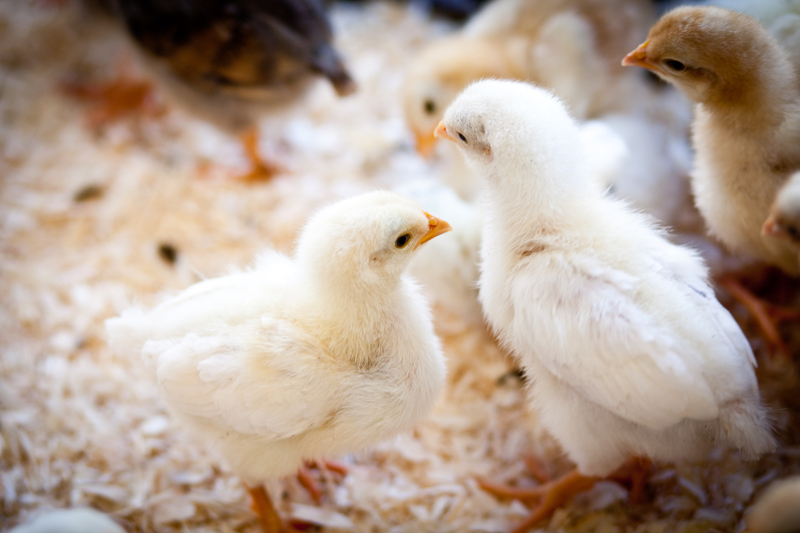 This year, apart from lambs, you will also be able to observe lovely chicks and even take beautiful photographs with them. 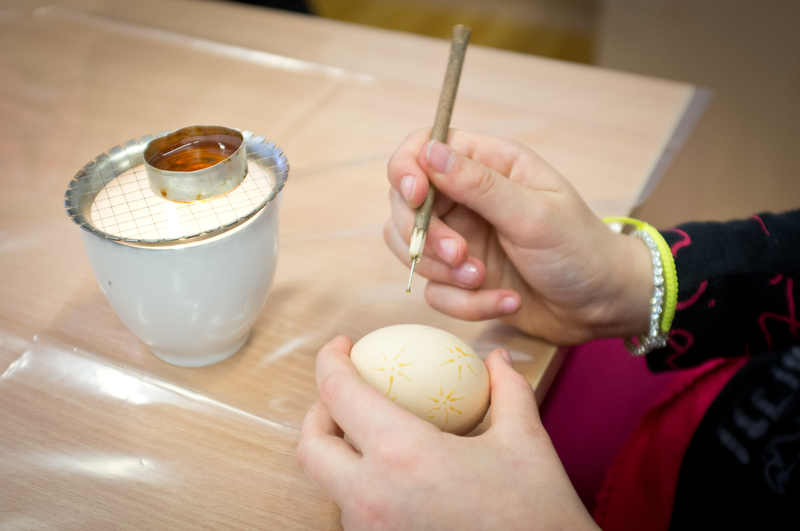 The birth of the chicks each year are accompanied by children from the youngest class of primary school. 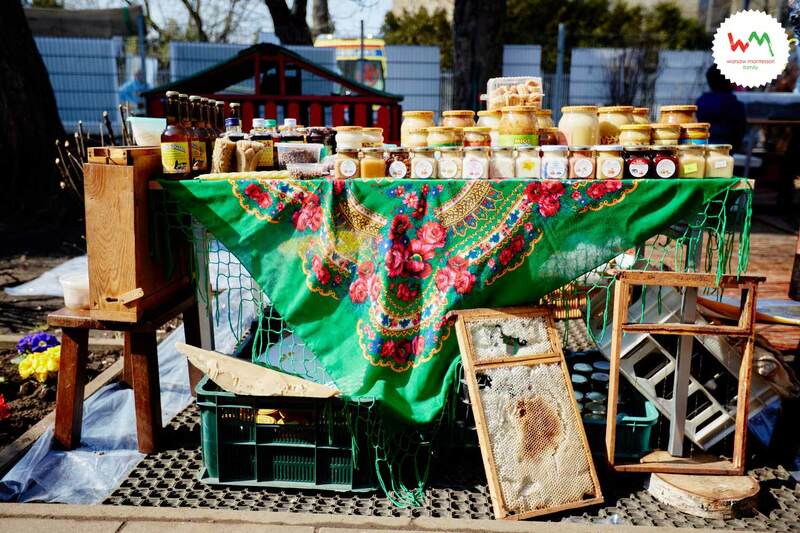 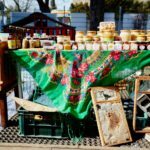 A beekeeper will come to us as well, who will reveal the secrets of his apiary. 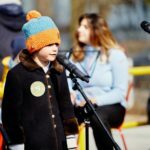 All this will take place with the sound of music, including that performed by our little artists on a professional stage! 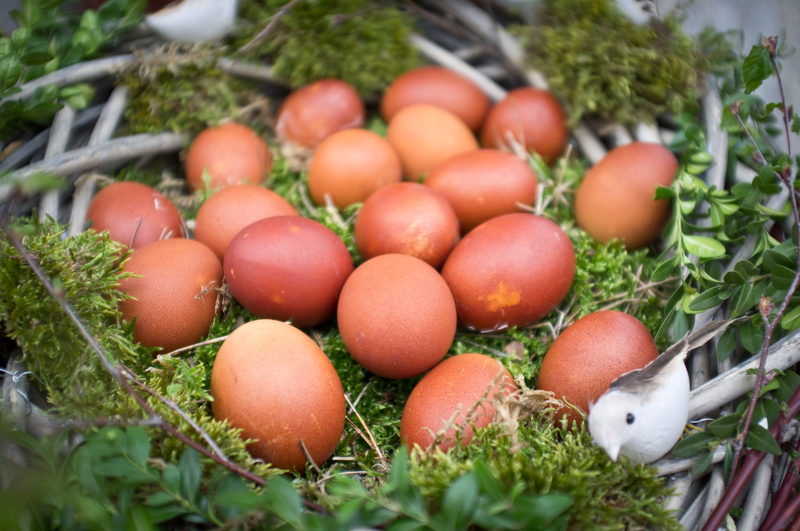 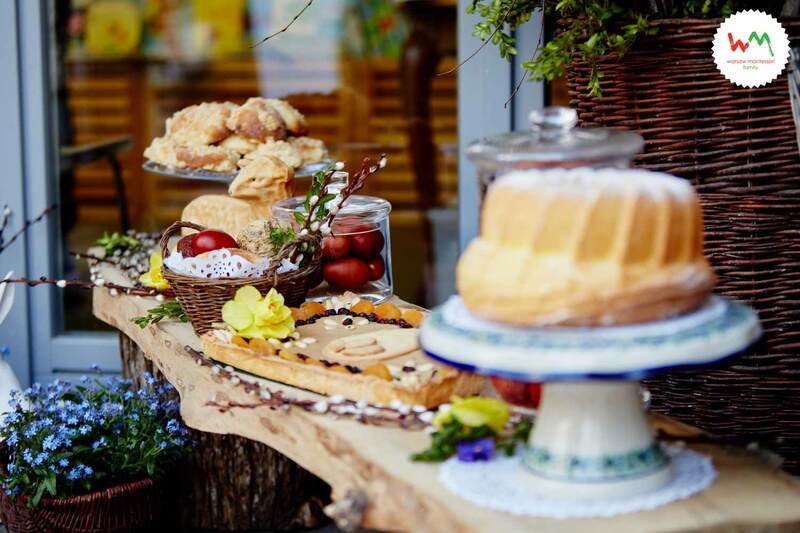 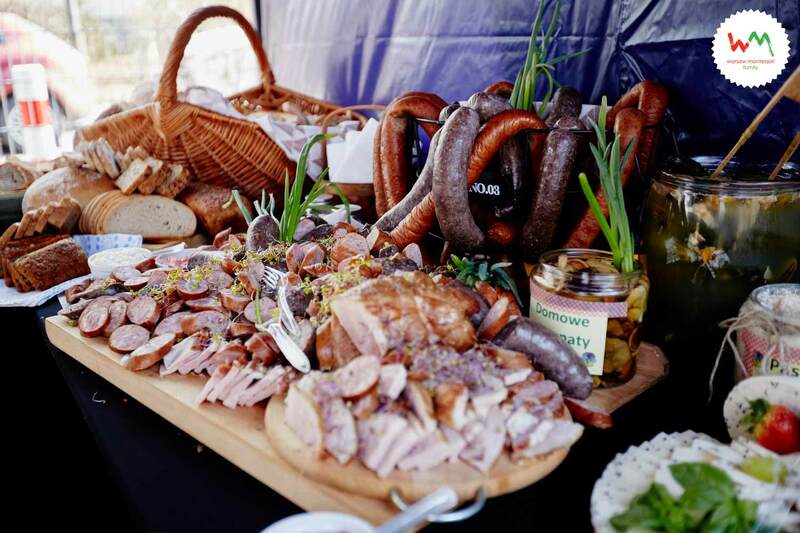 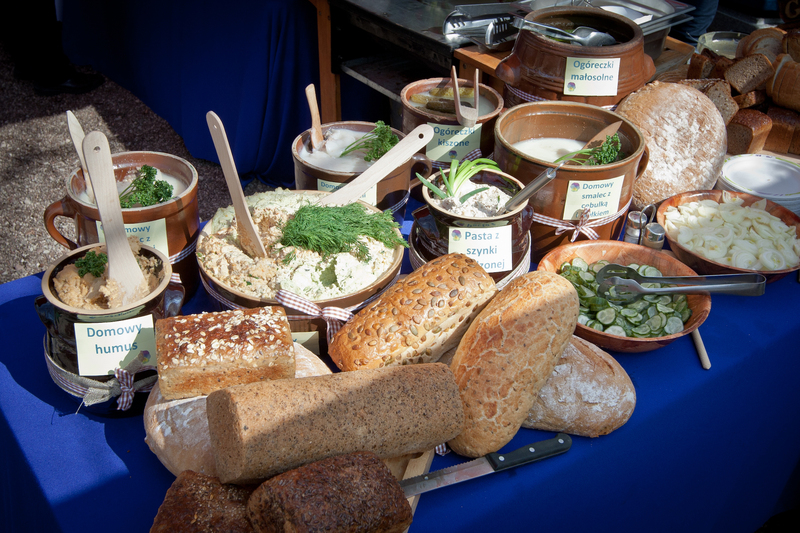 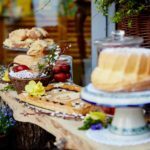 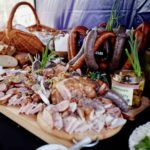 Meeting with tradition could not do without tasty Easter treats, which you will also be able to taste during our picnic. 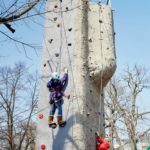 This year, we will celebrate the 20th anniversary of the Warsaw Montessori Family, which will make the upcoming picnic special. 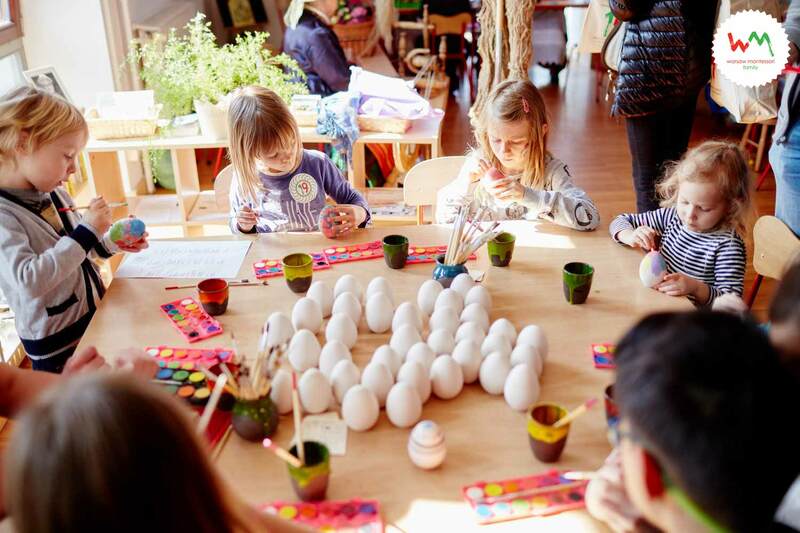 For children and parents interested in our school it will be a great opportunity to learn about the principles of Montessori pedagogy, visit beautiful classes in which classes are held and talks with teachers and specialists in the field of Montessori. 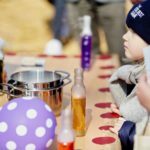 During the picnic, there will be an information point in which information on recruitment will be provided to all our schools. 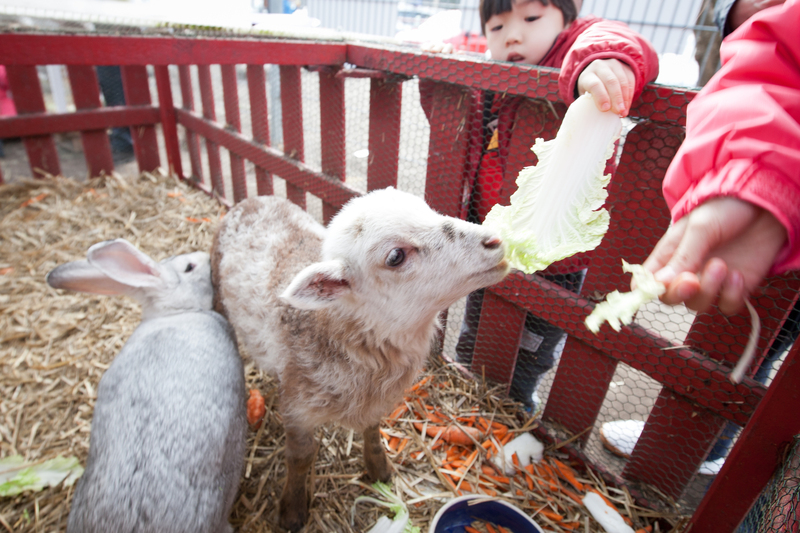 You’re welcome to share spring with us! 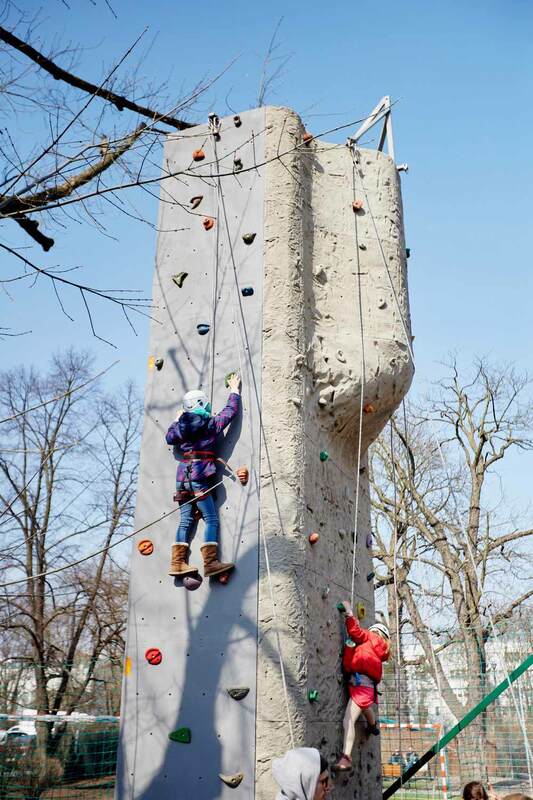 The picnic is organized by the Warsaw Montessori Family for members of its community, families and friends of WMF. 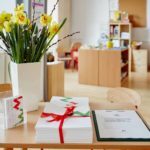 We also invite you to read the articles about our Montessori schools and philosophy on the Warsaw Montessori Family website.